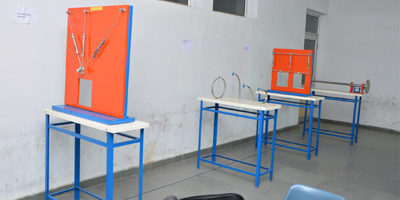 The eligibility and admission norms are subject to orders of the AICTE/UP GOVT. /University for this session. For lateral admission in B. Tech 2nd year, eligibility as per University/ UP Govt. /AICTE.